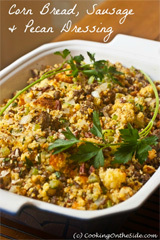 When I can bring my serving plate home empty, I take it as a sure sign that my potluck dish was a hit. And if my fellow guests even want to abscond with the serving plate itself (because it’s that cool)?? Well, that’s a whole new level of potluck success for me. I brought these Bacon-Topped Deviled Eggs, from a recipe on the Land O Lakes website, to the end-of-the-year party for our preschool board. At home, I tend to be a bit of a deviled egg purist – very simple, classic recipe with nothing more than a shake of paprika on top. But for this board party I thought it would be fun to branch out a little bit, incorporating sour cream into the yolk mixture (this made them a bit paler in color, but extra light in texture) as well as scallions (I grew them in my windowsill!) 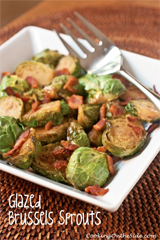 and, of course, crispy crumbled bacon. Dare I say I enjoyed these even more than the original? The giveaway will close on Monday, May 28 at 5:00 PM PDT. I will use random.org to select one winner and I will announce the winner in this post. I will contact the winner via e-mail – if I don’t receive a response within 5 days I will draw another name. My apologies to international readers, the prize can only be shipped to U.S. addresses. 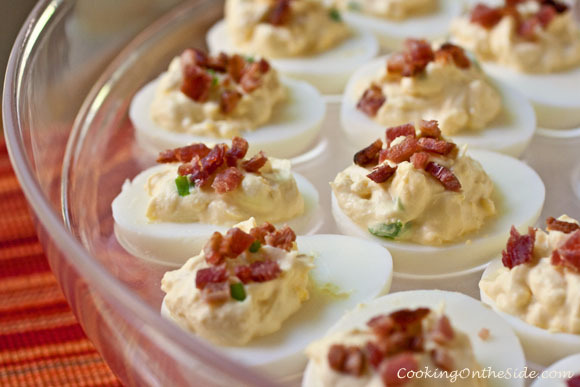 You can find the Bacon-Topped Deviled Eggs recipe over at Land O Lakes. 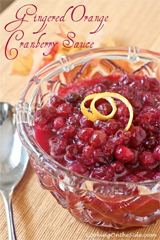 **UPDATED 6/14/12: Congratulations to our winner – #9 Julie from Bananas for Bourbon! 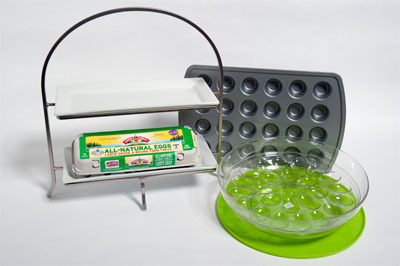 I received a premium gift package from MoArk, including an On-Ice Deviled Eggs Server, Mini Muffin Tin, Two-Tier Server with Plates and a full-value coupon redeemable for any variety of LAND O LAKES® Eggs. All opinions, as always, are my own. My favorite way to eat eggs is scrambled with sauteed spinach and zucchini! Kathy, I love regular, plain ole’ deviled eggs. Yummo! Definitely tastes like summer when I eat a deviled egg! 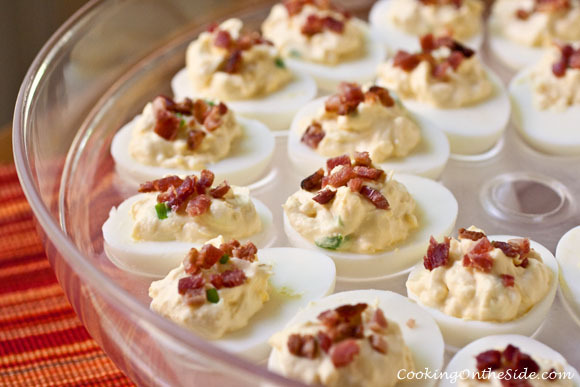 I love to eat deviled eggs I do believe I could eat them every day, never tried them with bacon before but will have to soon! My favorite way to eat eggs is Deviled, the way my mom makes them. I love fried eggs over medium. I’m not much for eating eggs, but I LOVE making them. Making deviled eggs has to be one of my favorites. I enjoy peeling the shell off, weird I know. I love making anything to make my fiance or friends/family happy. I LOVE eggs! My current favorite way is poached, in an Eggs Benedict – so yummy!